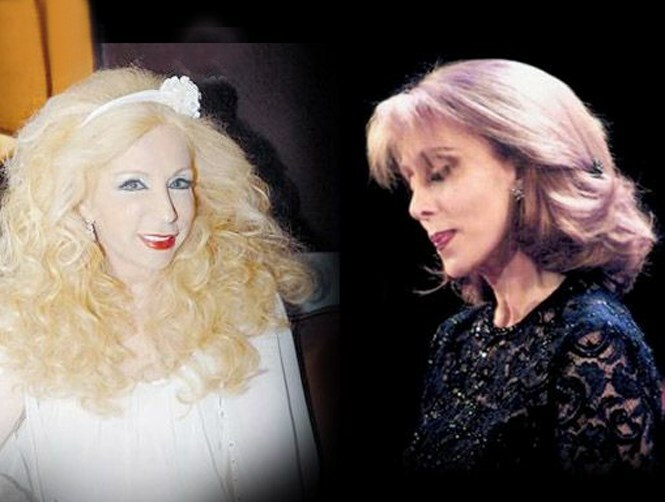 World renowned Lebanese Singer Feiruz failed to make any statements following her fellow artist Sabah’s death even though the pair, along with Wadih al-Safi who died last year, forms the three main pillars upon which the country’s artistry is built. Feiruz, who makes sure to stay away from the media and public appearances, broke her silence and chose to mourn the deceased singer and poet Said Akl in her own way. She went to social media and posted one of her immortal songs. The song, in addition to footage of the late singer and poet and a number of great artists who have passed away, was posted on Feiruz and her deceased husband Assi al-Rahbani’s official page which is run by her daughter Rima. “Rahou” (They are gone) was Feiruz’s unique way of saluting Sabah and Said Akl in addition to other artists who have accompanied her throughout her career, such as Wadih al-Safi, Nasri Shamseddine, Filimon Wehbi, and Onsi al-Hajj. Lebanon bid farewell to Sabah today and will bid farewell to Said Akl on Tuesday. Wadih al-Safi died in October 2013 . 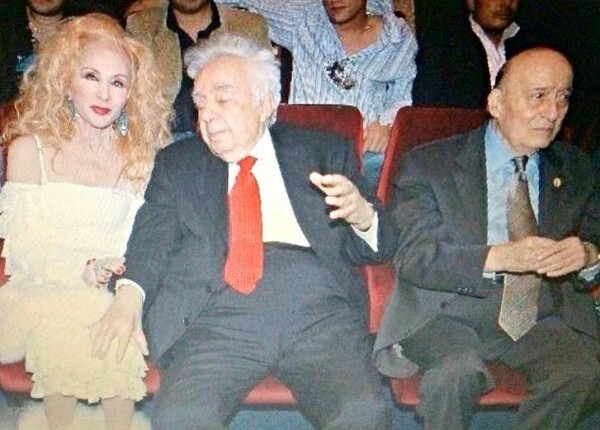 In Just over a year Lebanon lost 3 of its giants. The ^Pillars^ will continue to stand and their voices will be heard forever!!! Your statement summs it all. May they rest in peace..
What else could she say? ‘That’s Life’. People emerge from moments of artistic freedom, and manage to survive longer if they are ‘popular’. Quality keeps them ‘on stage’, and avoiding the political idiocies is a trick for sure. Alla yer’7hama, she had was a great entertainer with an awesome voice. You can’t possibly believe that is actually a picture of Sabah and Fairuz ….